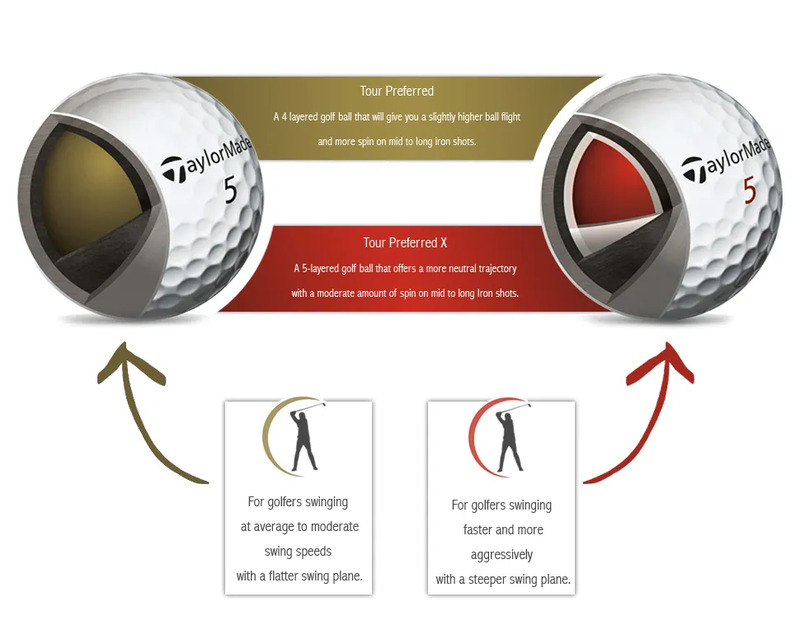 Which TaylorMade TP golf ball should you use? for better control with your Wedges. Where they differ is on flight and mid to high Iron spin.